NEW PRODUCT – Red Berry Tote Bag « Adafruit Industries – Makers, hackers, artists, designers and engineers! NEW PRODUCT – Red Berry Tote Bag – Adafruit picked these bags for kids (and those of us who are still kids on the inside) to tote their Raspberry Pi projects! 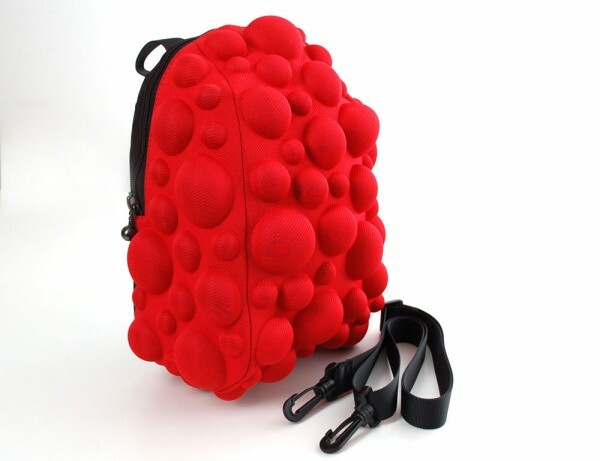 They’re high quality bubble-textured totes in a red raspberry color. 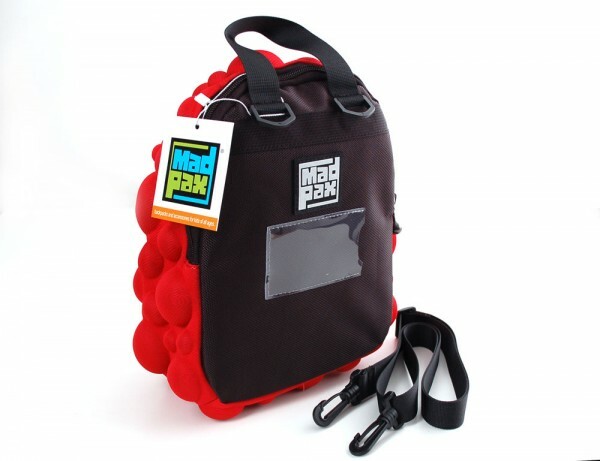 Made by MadPax through an embossing construction process which yields a tough but soft bubbly exterior. 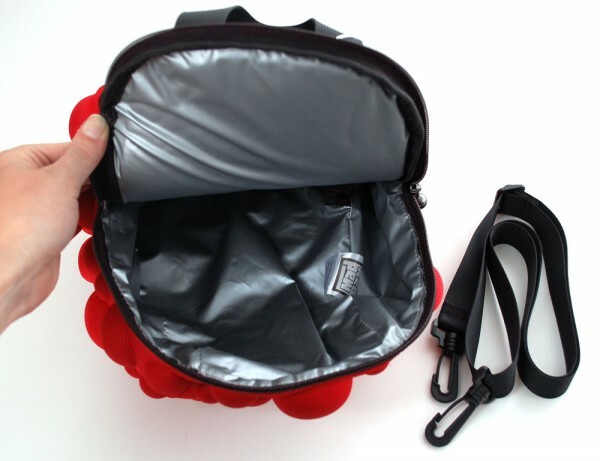 This bag has a hang loop on top and comes with a shoulder strap.